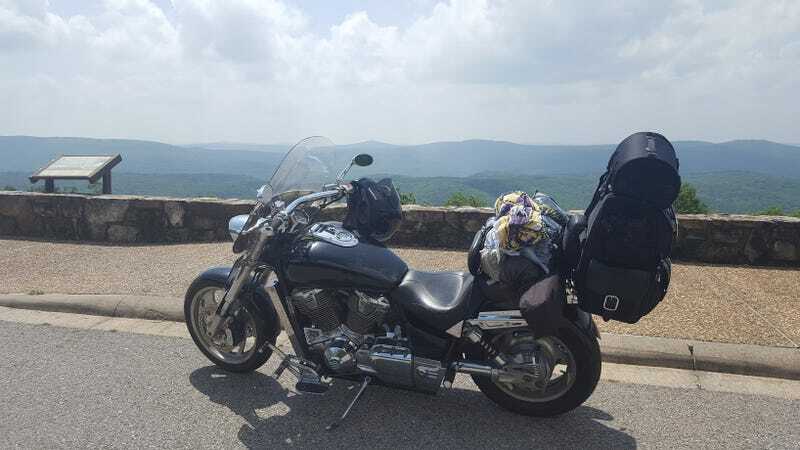 I returned yesterday from a 5 day and 2150 mile motorcycle camping trip to the Ozark Mountains. Rather than re-post everything here, I’ll just provide the link to the ride report I did over on advrider.com if you’re interested. In summary, yes, it was awesome.